We are building a powerful workers’ movement that can not only dramatically improve wages and working conditions, but can also change the local and national conversation about wealth, inequality, and the value of work. Join us. 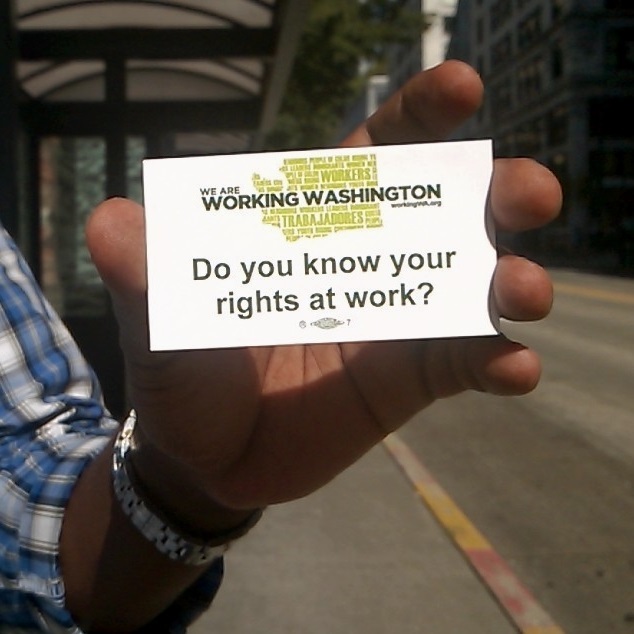 Working Washington is a statewide workers organization that fights to raise wages, improve labor standards, and change the conversation about wealth, inequality, and the value of work. Join us. If app-based jobs are going to be the jobs of the future, they should have a future. BossFeed, the week in work: kosher strikes, Instacart pay, World Bank, nurse card, Instagram union, and Goodwill arrests. 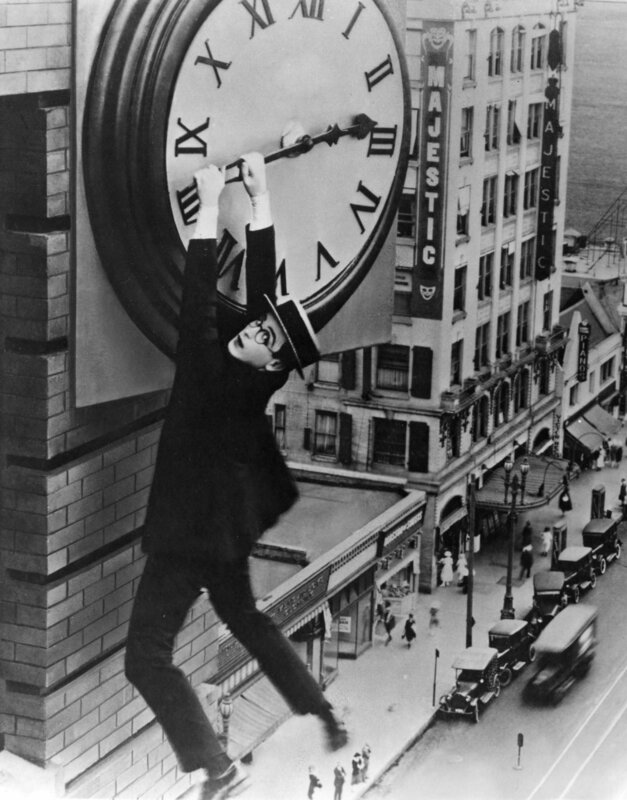 The Trump administration announced plans today to update the salary threshold for overtime exemption to a paltry $35,000/year— about 2.3 times what a full-time worker paid the federal minimum wage would make per year. We’re about halfway through this year’s state legislative session and so far the results are…. mixed. Some of the top issues on our What Workers Want agenda moving forward. Others not so much. Workers in coffee, fast food, retail, and other fields are fighting for reliable schedules and access to hours. Nobody should have to work without getting paid for it. We need a state paid family leave program that recognizes workers have families, too — and sometimes they need time. Something shady happening at work? Learn more, find out What's My Wage, and take action. Workers share stories about their jobs, their lives, and their communities. A groundbreaking new model of worker power for nannies, house cleaners, & other domestic workers. Click here to manage your membership contribution or change your membership status.